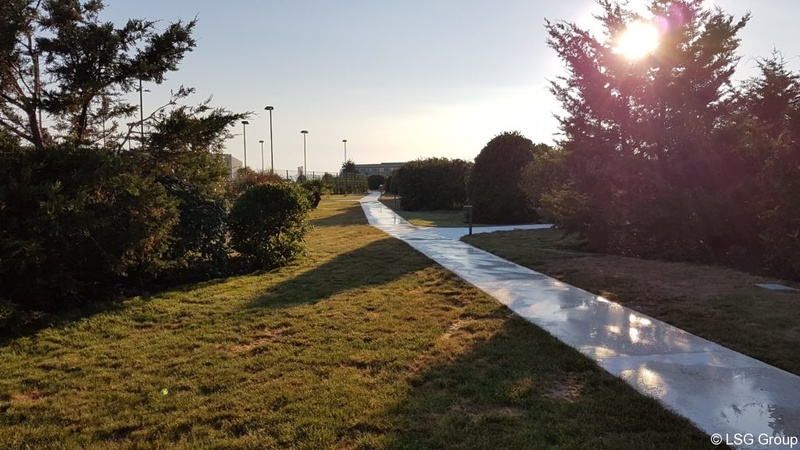 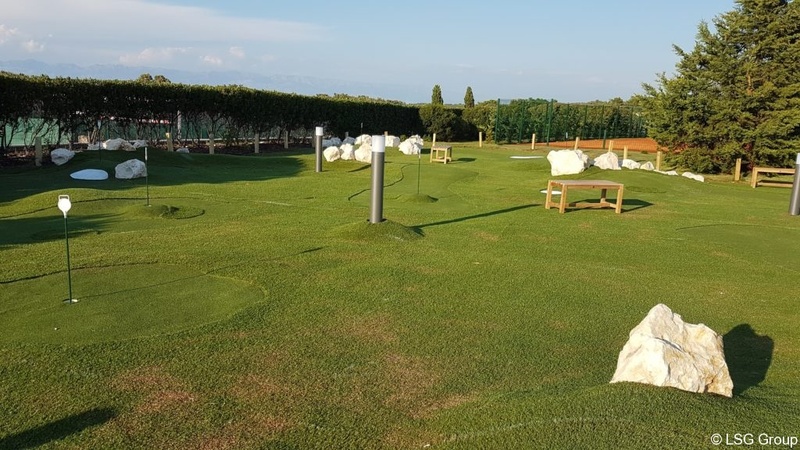 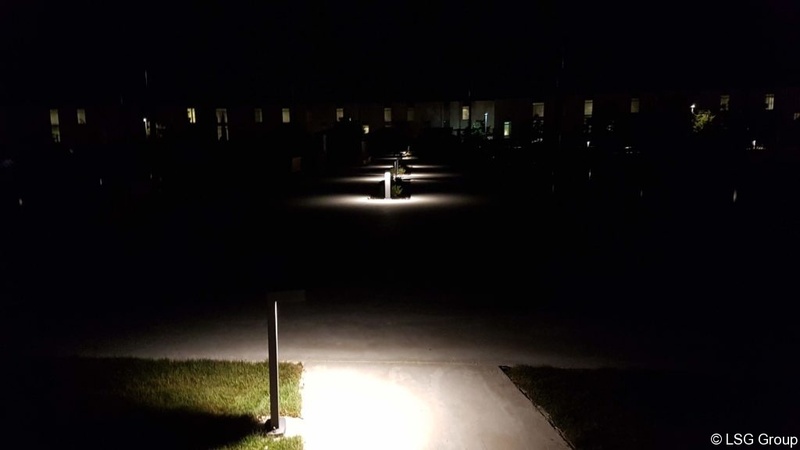 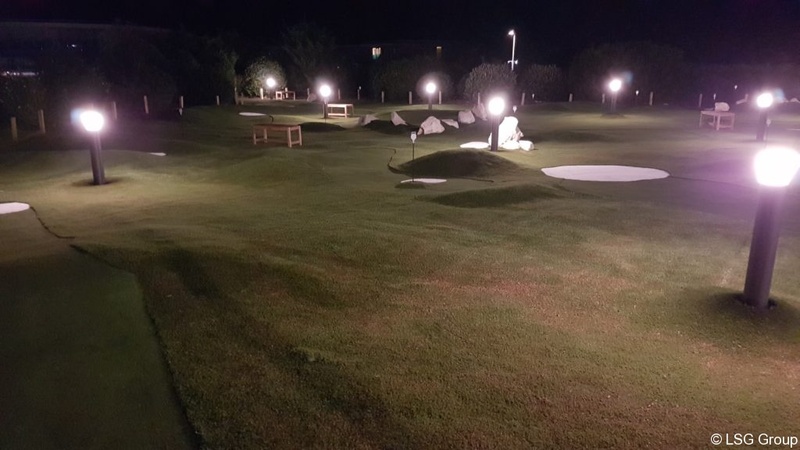 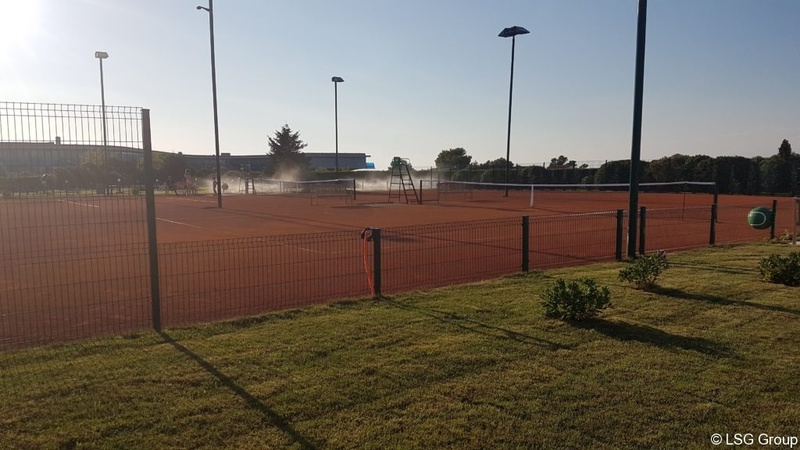 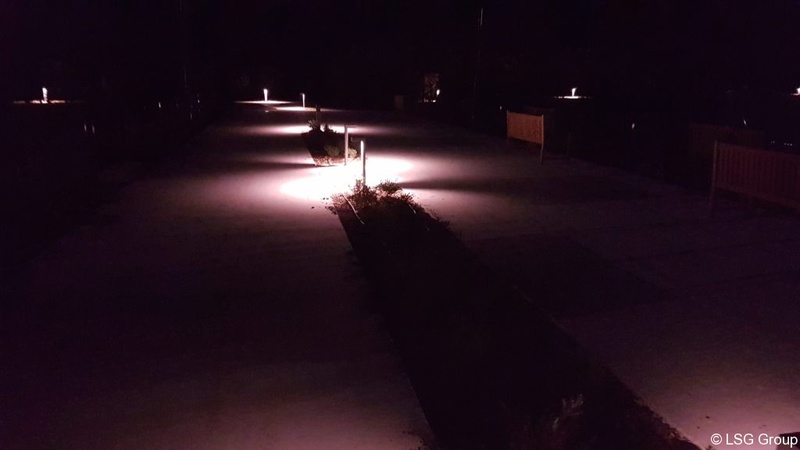 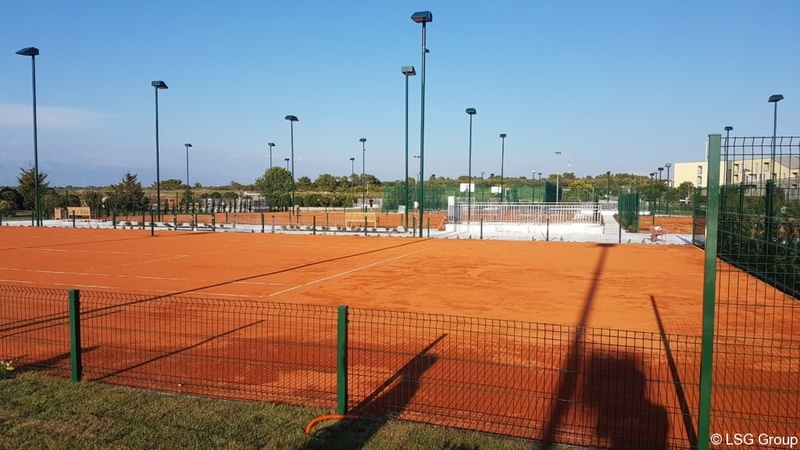 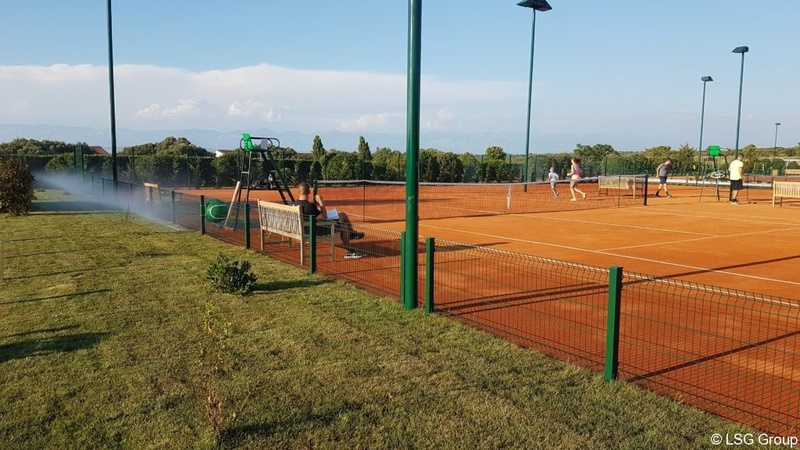 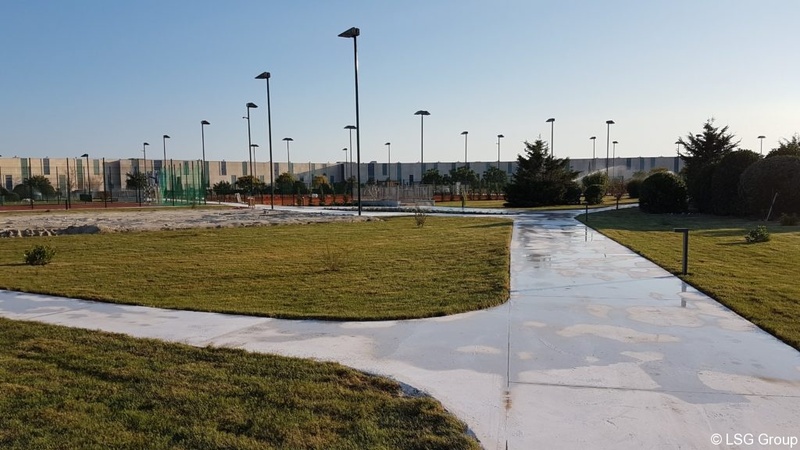 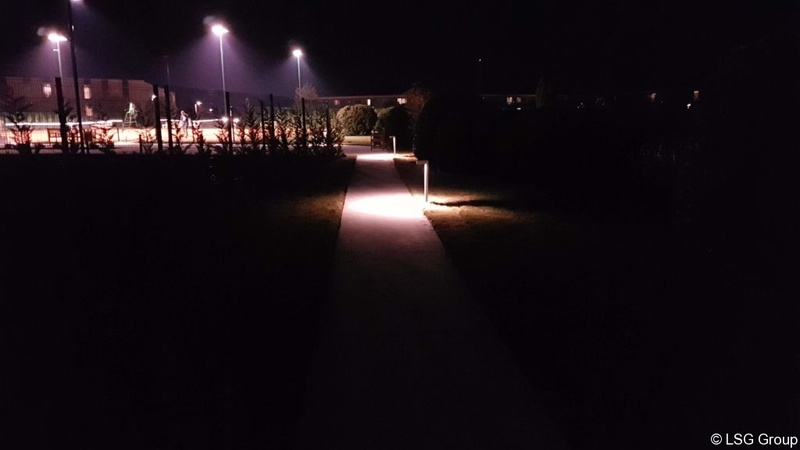 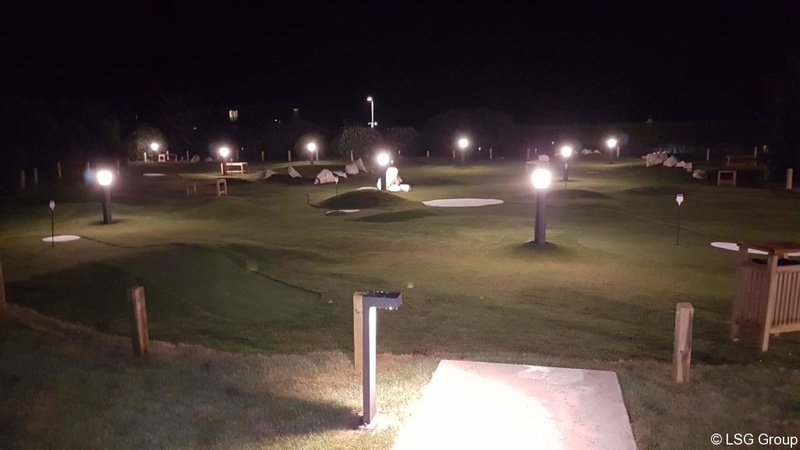 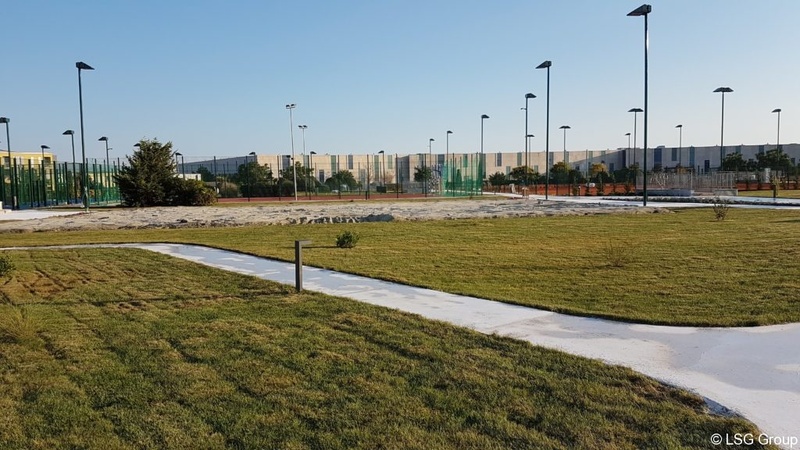 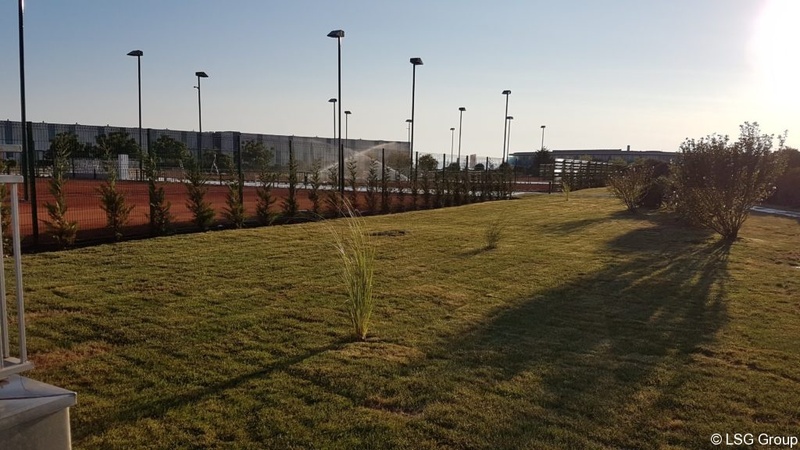 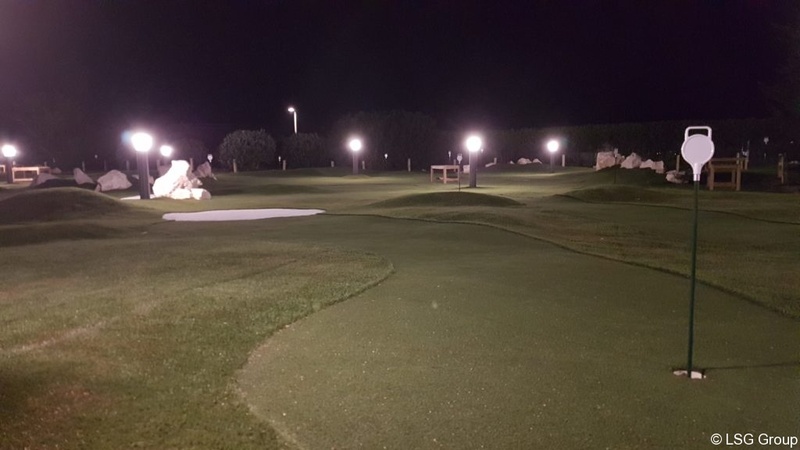 Works on outdoor sports grounds were completed on 19.7.2018 and were made available to guests of HOTELS and RESIDENCES PUNTA SKALA. 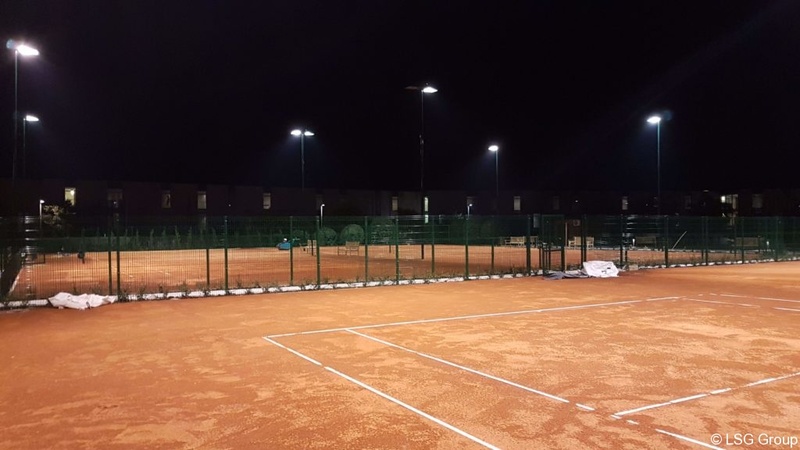 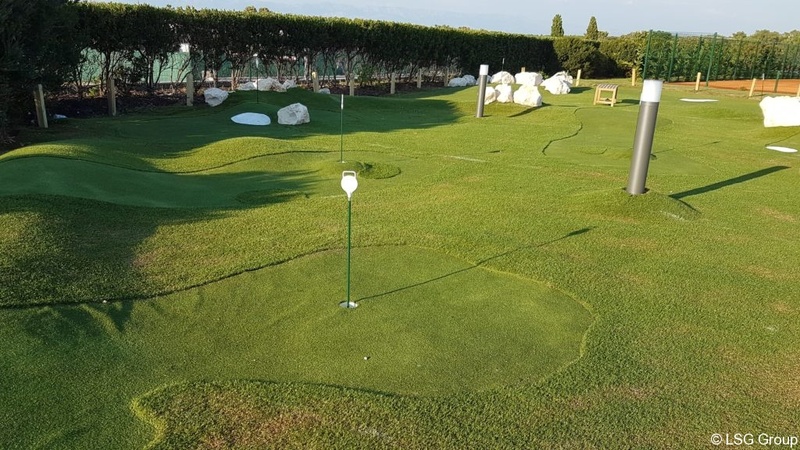 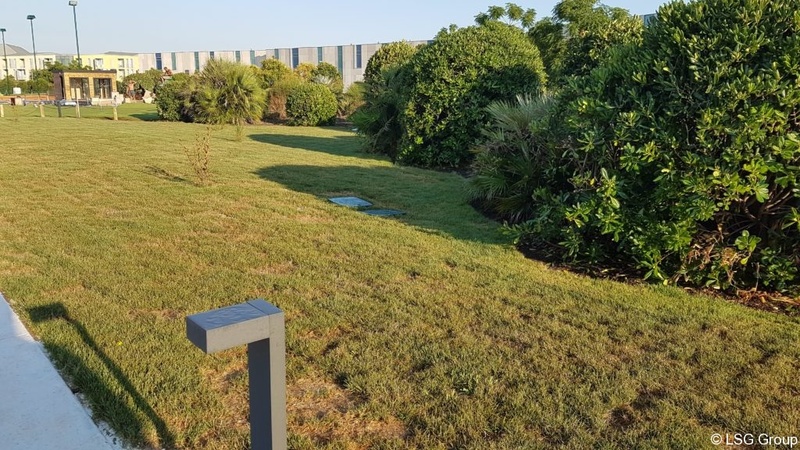 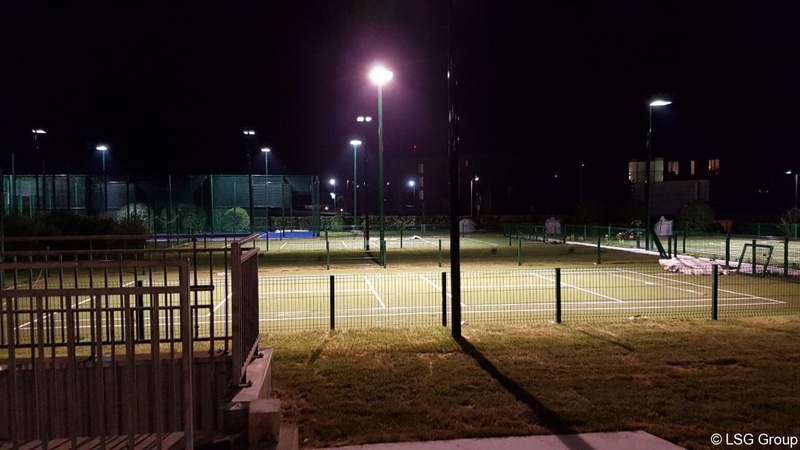 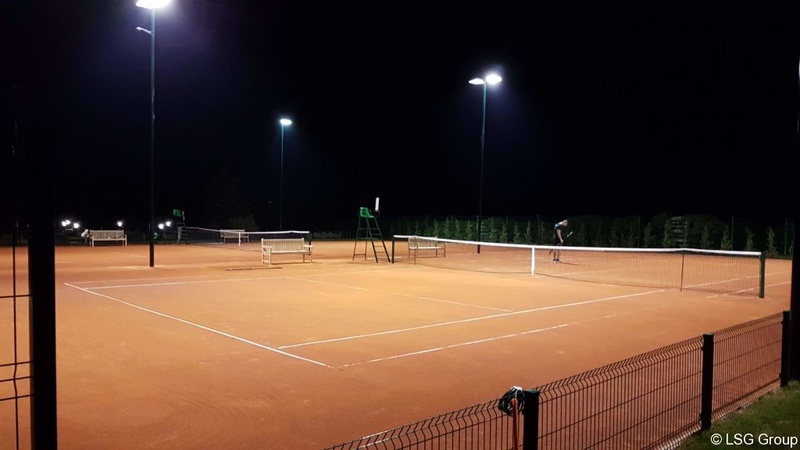 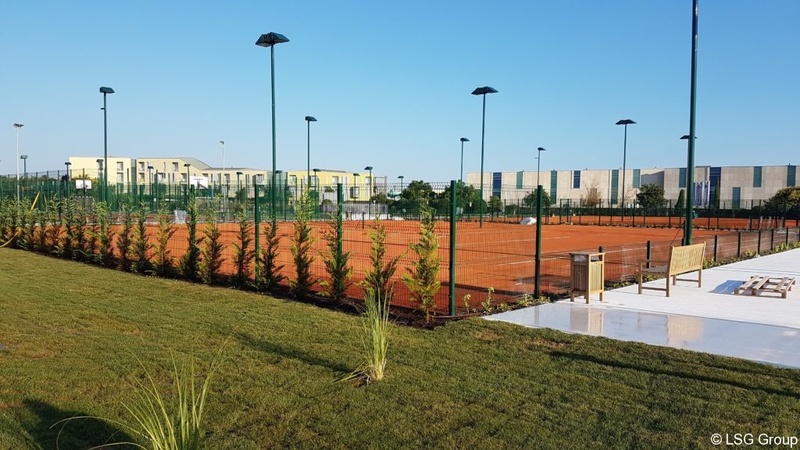 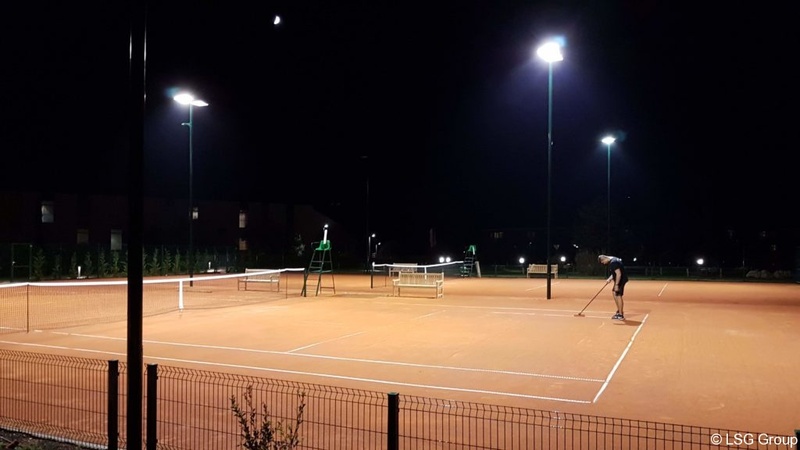 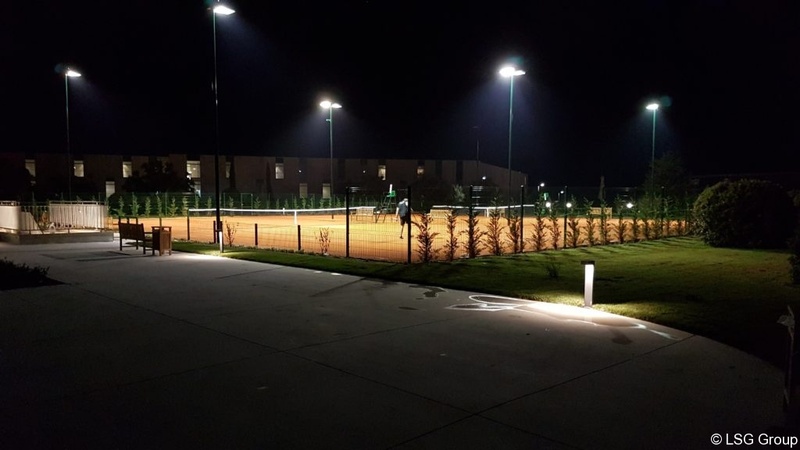 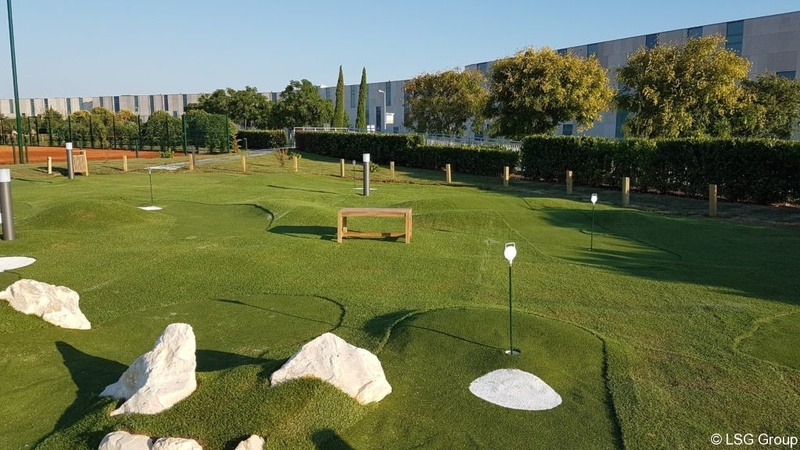 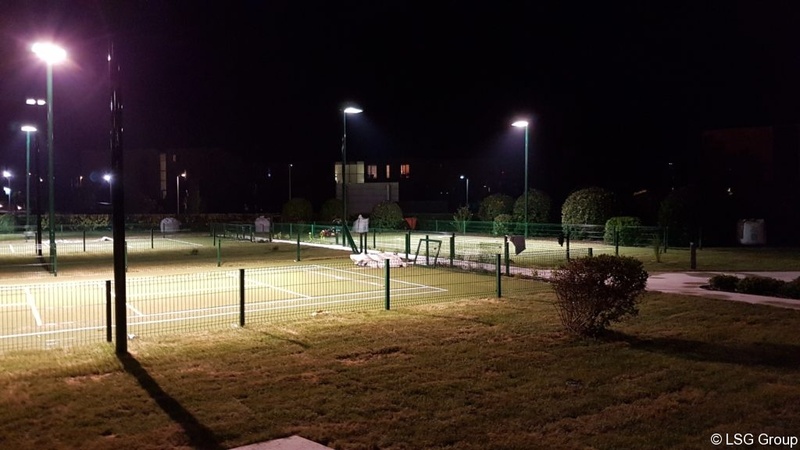 Among the sports facilities there are 7 tennis courts, 3 multi-sports courts, 2 paddle courts, 2 beach volleyball courts, a minigolf course and golf. 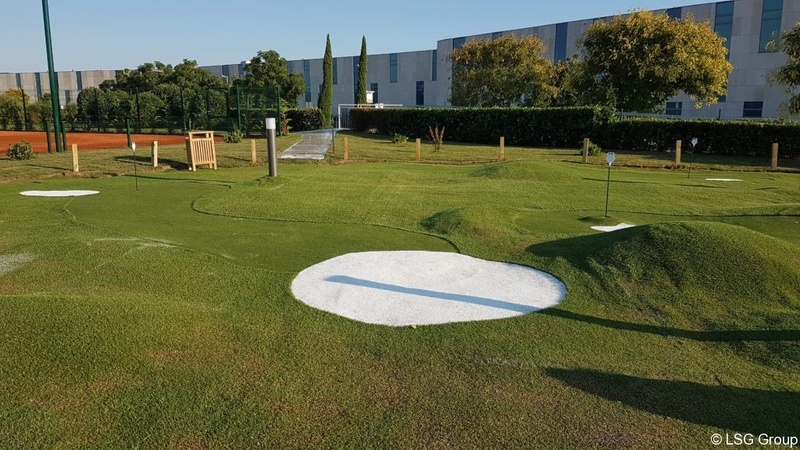 The total value of MEP’s investment was around 200,000 euros.